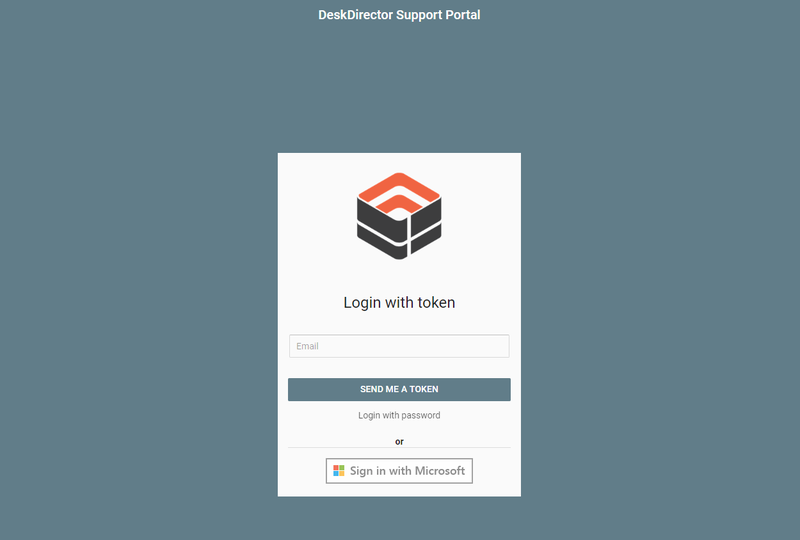 Here at DeskDirector we are really excited to announce the release of DeskDirector 14.3. In this One Minute Wednesday we highlight a couple of our favourite new feature additions. Among other features DeskDirector 14.3 includes our new notification engine which will allow you to alert your clients to outages or other impacting issues. This will also alert them when tickets they have logged get changed or notes added. Our other favourite new feature is Password-less. With Password-less your clients no longer need to have a password to login, and obviously no password to forget. This helps immensely with deployment to non-AD environments and hosted email environments (e.g. Office 365). We are rolling this out selectively over the coming weeks with an official launch on December 1st. Watch the video below and check out the press release here. Hi, hope you’re having a great week so far, and welcome to another one-minute Wednesday. 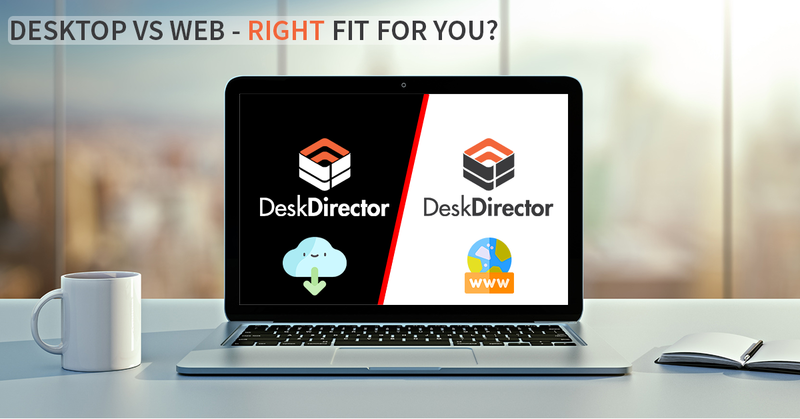 In this episode, we’re going to take you through a couple of the new features coming in our 14.3 version of DeskDirector. Let’s have a look. The first thing we have is Notifications. And this comes in two parts. You can let clients know using broadcasts about impacting current or upcoming events. Secondly, you can let them know when their tickets are updated by way of the Desktop Alert. And this is going to take them into DeskDirector, and then they don’t have to be checking their email all the time. 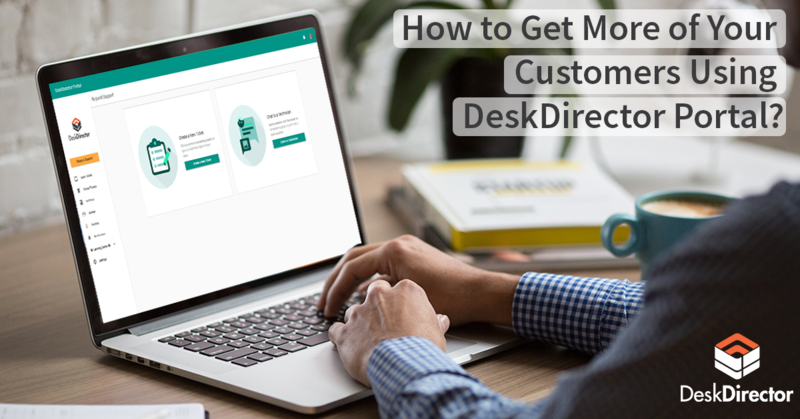 The second feature is what we call passwordless, and this replaces the need for clients to have to login with a password with a one-time token. That’s going to mean Office 365 environments and of anywhere that you needed to set up a password before, you no longer have to do so. I’m really excited about that feature. Keep an eye out for it. We hope you are excited as we are about those new features. Stay tuned for more updates and their release. Make sure you have a great week and we’ll see you next time. Bye for now.